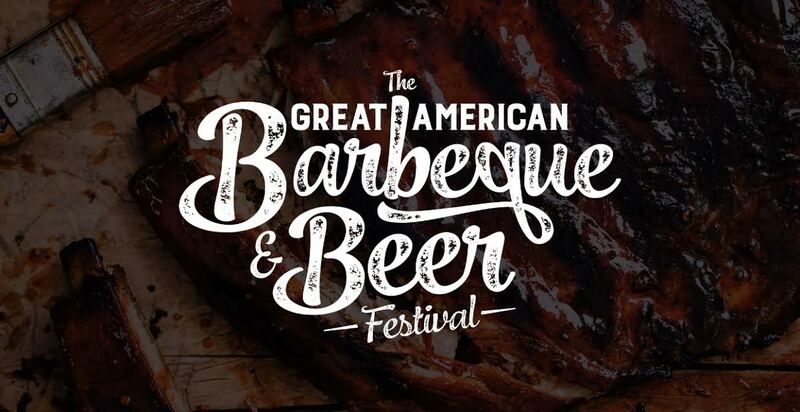 The 8th annual Great American Barbeque & Beer Festival returns on Saturday, March 25, 2017 to fill the downtown Chandler air with the sweet aroma of finger licking good grub. Winner of Outstanding Event of the Year in 2012 and 2013 at the APS AzTEC Awards, the 2017 Great American Barbeque & Beer Festival will be the biggest and best year yet with expanded event zones, and over 60 BBQ pitmasters from across the nation serving up over 20,000 lbs of mouth-watering pork ribs, pulled pork, brisket, and chicken, all paired with 200 kegs of the state’s finest craft beer from SanTan Brewing Company. Festival highlights include a full day of country music, a March Madness lounge, grilling demonstrations, a kids zone, eating competition zone, a local band stage, mechanical bull riding, jumbo lawn games, a farmers market and over 100 exhibitors. Presale general admission tickets are available for $15 online and will be $20 at the gate day of. Food and beverages are sold separately. Children 12 years of age and younger are admitted for free. Brand new this year, enhance your entertainment experience with the Corral Pass for $75, it includes side stage access in a gated private zone, a souvenir bucket of beer, private restrooms, seating, and snacks, open to adults 21+ only. Also, VIP passes are available for $175 for a limited time. VIP admission includes six alcoholic beverages, catered food, private seating and restrooms, front stage access, and shaded areas, open to adults 21+ only. Visit www.chandlerbbq.com for more info and to purchase tickets online. The Great American Barbeque & Beer Festival official sponsors include; Downtown Chandler Community Partnership, Ak-Chin Indian Communities, Bashas’, SanTan Brewing Company, BreakThru Beverage, Jack Daniel’s, El Jimador Tequila, Deep Eddy Vodka, KNIX 102.5, Bar & Restaurant Insurance, Cox Communication, Phoenix New Times, Poore Brothers Chips, Diamond Resorts, Alta Steel Yard Lofts, Bravo Tipping, Aztec Satellite, Alamo Drafthouse Cinema, BBQ Island, Desert Schools Credit Union, Desert Wind Harley Davidson, Yellow Cab, Earnhardt Ford, Ride Now, Von Hanson’s Meats & Spirits, City of Chandler, Yelp, and Zia Records who all remind you to enjoy BBQ and beer responsibly.